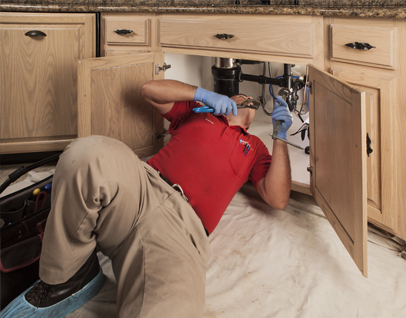 Plumbing repair and maintenance are an important part of owning any property. 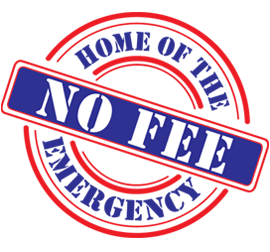 Plumbing repair and routine maintenance are part of owning any property. Consistent upkeep protects your investment and keeps your home or business running smoothly. 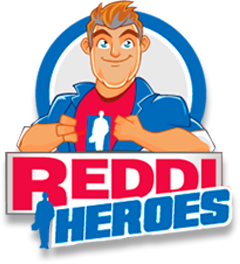 When small plumbing issues come to light, Reddi Services plumbers have the tools and training to quickly troubleshoot and make repairs. Small leaks, slow drains, or appliances not functioning as expected may not seem like a big deal, but choosing to ignore them can cause major problems in short time. Contact Reddi Services for All Plumbing Repairs. 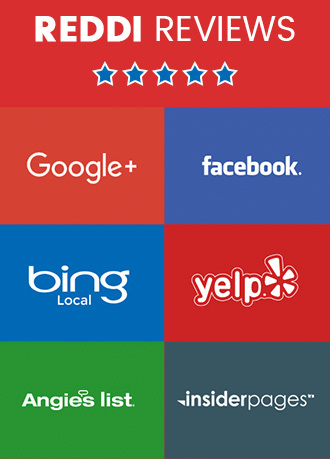 What makes Reddi Services different from our competition? We have been in business since 1957 years and continue to focus on customer satisfaction. Our goal is always to get the job done right the first time and to offer customers peace of mind. Our team is available 24/7 so if you have a Plumbing Repair problem that cannot wait just give us a call and we will be on our way! 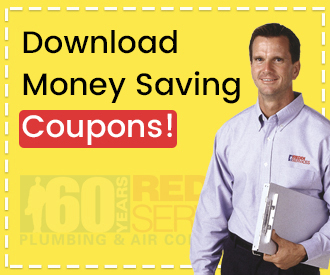 If you want to hear from other customers who have chosen Reddi Services to be there go to Plumbing Repair company in Kansas City click below!